Rarely, if ever, is a 3mm wetsuit capable of providing enough thermal protection to qualify as a Class C dive suit, but that’s exactly what the popular EVERFLEX 3/2MM has done. 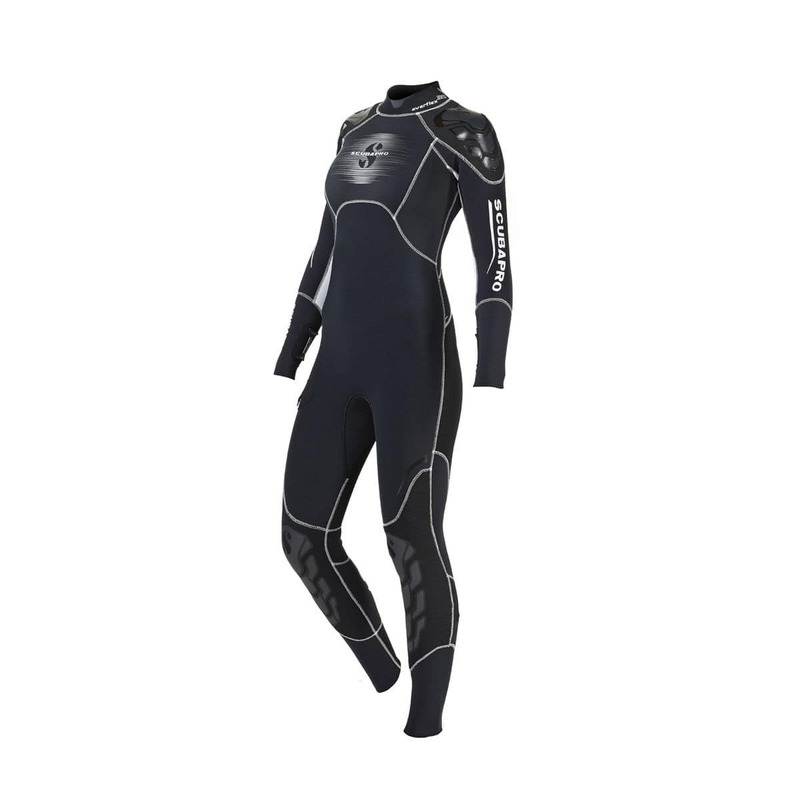 Clearly, this is a testament to the superior materials, construction and design that make the EVERFLEX 3/2MM the wetsuit of choice for warm water diving. This ultra-warm and comfortable steamer uses SCUBAPRO’s exclusive Pure Design Concept for excellent fit and freedom of movement. Preformed dimensional shapes allow the suit to move more naturally with your body, delivering unparalleled comfort and flexibility. All Everflex steamers are made with 100% Everflex neoprene and are assembled using solvent-free water-based Aqua glue, a 100% green process.